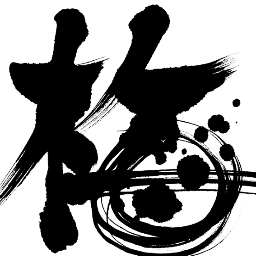 Hi, I am Non Umemoto, Japanese indie developer from Osaka. I make a living by selling simple iOS and Android apps. 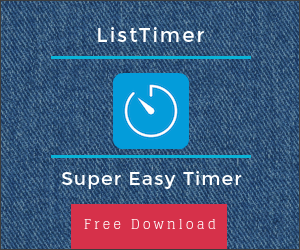 ListTimer is a one-tap timer. 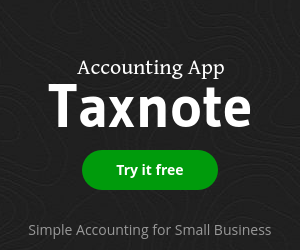 Taxnote is an accounting app. Zeny is a money tracker. Voicepaper is a text to speech voice reader.